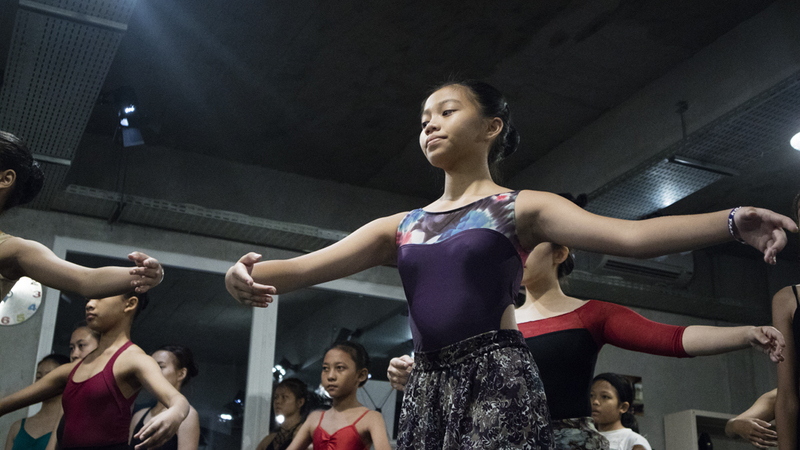 Ballet Intermediate is for teen and adult with ballet experience before. The class routine and exercise are based on the Royal Academy of Dance. As the students progress, they will be sent to take the official exam of Royal Academy of Dance.